I’m so passionate about photographing the moments that pass in a blink of an eye and creating timeless storytelling images that truly capture the heart of your wedding day. My dynamic style of photojournalism and creative portraits will provide you with images that preserve all the magic of your celebration from a fresh, unexpected and intimate point of view. 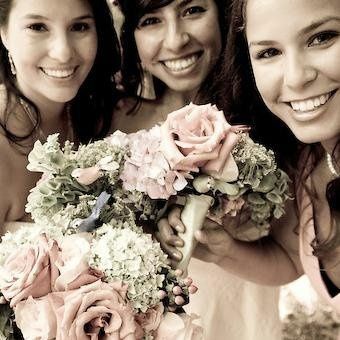 I approach each wedding and event with genuine caring and the desire to put people at ease. Always sensitive and respectful, I strive to capture the most subtle and intimate moments without being obtrusive. My ability to observe and capture the decisive moment is conveyed in powerful, emotion filled images. I really feel that authenticity is imperative to the photographic process by documenting things just as they are; like a photojournalist, recording the real emotion and life happening in front of me. I like what is real, the interplay of our great cultural celebrations set against the backdrop of everyday life. I am a proud member of the Wedding Photojournalists Association which represents the most gifted wedding photojournalists in the world. All Cara Mia packages include two photographers, online image hosting and ordering with Pictage.com for three months, a web slideshow of wedding highlights set to music and an archival DVD of the final jpegs. All images are creatively edited in a variety of black and white or color actions. The utmost care is taken to present you with a final edit of images that are not only great moments but beautifully finished in photoshop. 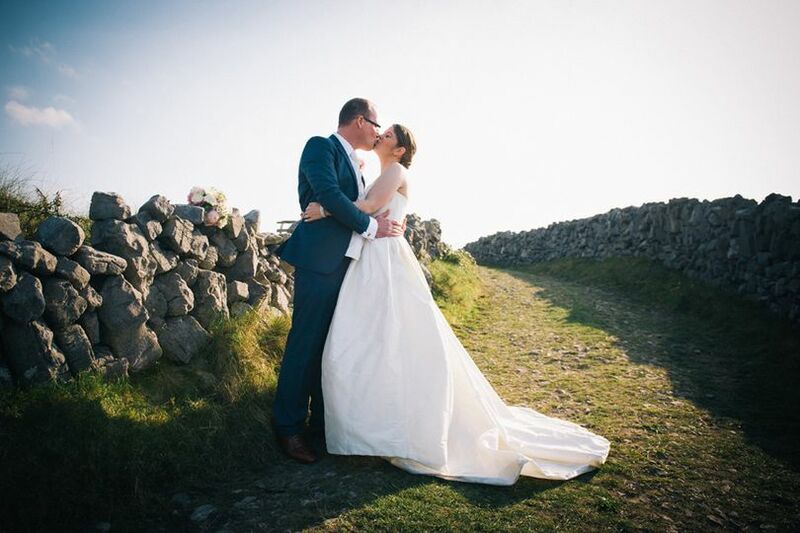 Cara is one in a million, not only was she an absolute delight to work with, she has an extremely creative eye and captured the most special moments of our wedding and the naming day of our little girl with magnificence. We had tears in our eyes when we saw the photos as Cara's album touched our hearts. 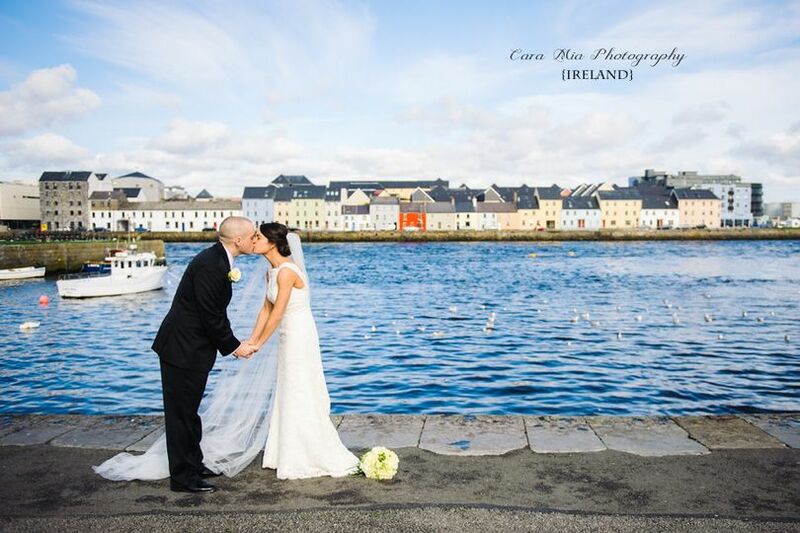 Thank you Cara we highly recommend you to any one looking for a photographer. 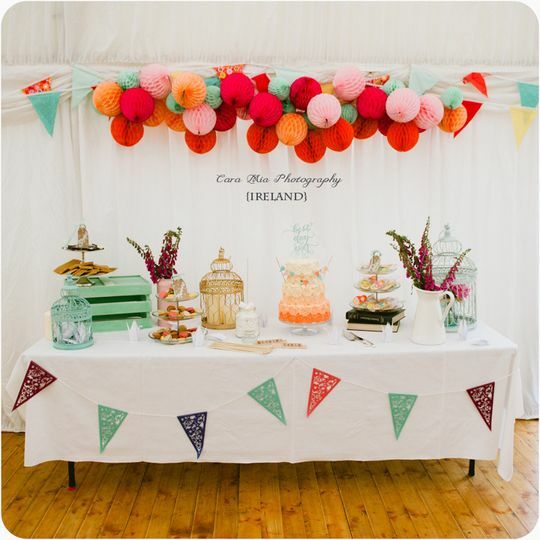 We discovered Cara's photographic services on-line which led us to her website and we were immediately struck and very impressed by her creative photo journalistic style of photography. So we knew right from the start that we had found someone who's work was very much in line with what we were looking for. Our initial contact with Cara via email and then skype was met with a personal regard as well as an impeccable professionalism. Cara was clear, on time, flexible and responsive with all the preparations leading up to our big day. On the day of our wedding Cara was everything we had experienced of her up that point and more. Being a bit of a photographer myself, I quickly recognized that day Cara was very good at what she does on a functional level, let alone on a creativity level. Her ability to ride the balance between being where she needed to be for her shots, not be pushy or get in the way at all and yet at times give clear and succinct instructions for certain shots left no doubt we were in the hands of an accomplished professional. So when we sat down to watch the slideshow of the photos Cara had taken of our wedding day , I had no doubt that we were about to see some our wedding day through the eyes of an accomplished photographer. Well , we were blown away beyond what we could have imagined. Cara's ability to give and add certain perspective, using a variety of lens and angle views was remarkable. Her ability to see and select certain shots to be rendered into black and white clearly increased their impact. She did not miss a thing and she brought out aspects of our day that we had barely noticed. 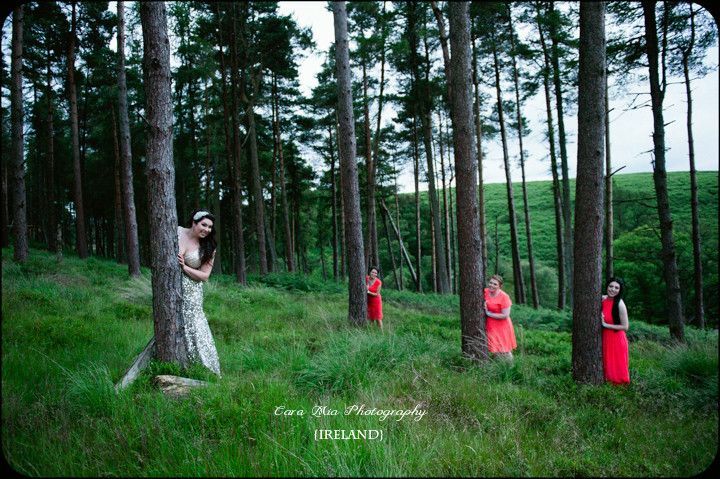 In short Cara's photographic work on our wedding day was comprehensive, creative, illuminating, tender, bold, touching and captivating. She is a true artist as well as an elegant technician with her work. It was a pleasure to have Cara as part of our wedding. 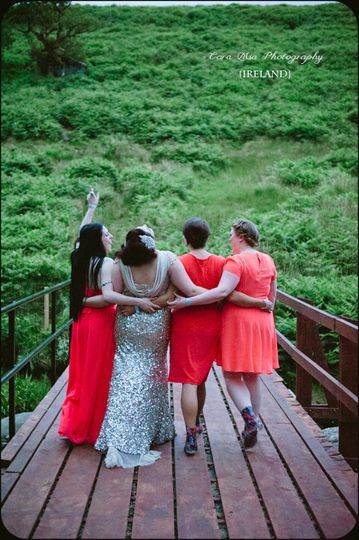 We love how she really captured the aesthetic of our wedding and the wedding venue, and especially her candid shots had a way of capturing key moments. She and her assistant worked the room well together. They even scoped out hidden areas where they thought they could capture better scenery and suggested when and where to take more picture perfect photos. We love looking over the pictures especially since things were going so fast on our wedding day it was hard to process all that was going on. Cara was a pleasure to have as part of the wedding party. She was professional and she has a calming presence that was pleasant to be around during the whole day. While getting ready, Cara used the the room decor to highlight accessories and wedding details. 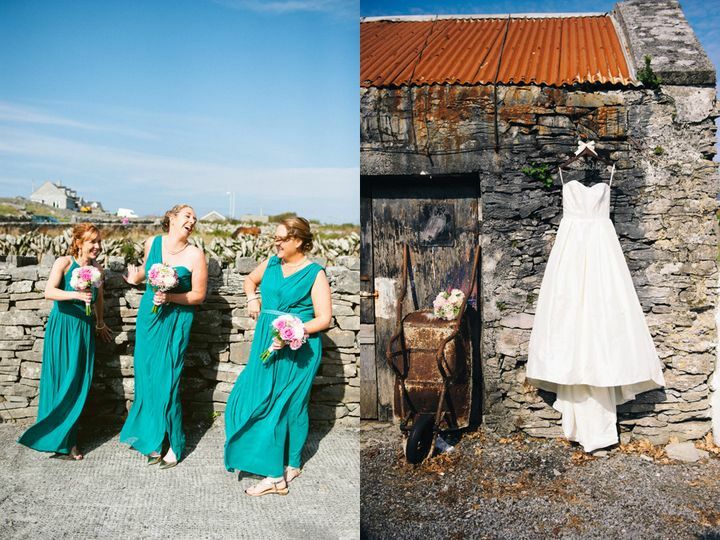 She was also very flexible when we were planning the wedding (she came all the way from Ireland for the wedding) and matching her services to meet our needs and budget. 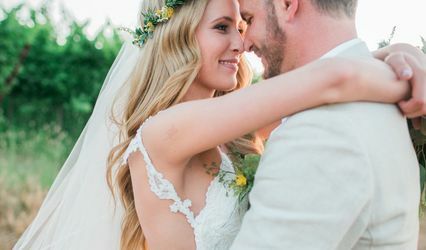 In my work with Cara Mia Photography I got to see how talented and artistic Cara was and what beautiful photographs and moments she caught for a Wedding she did in Berkeley, not too long ago. 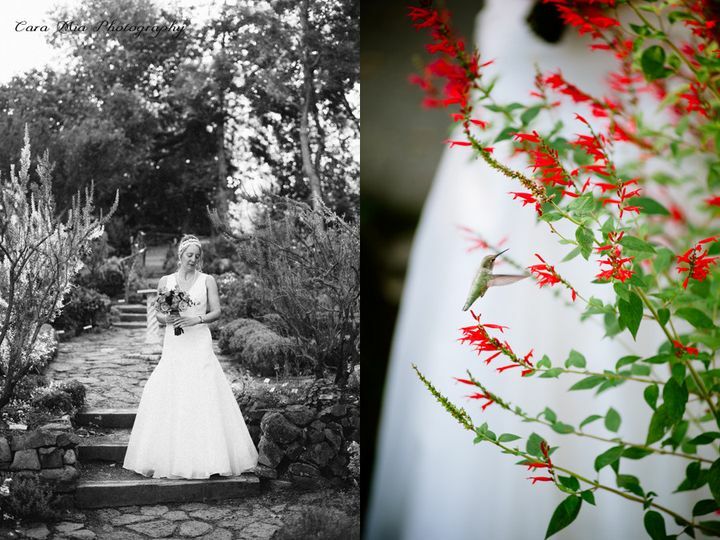 Her photographs I&apos;ve highlighted on my own website and are on my listing here on wedding wire as well. 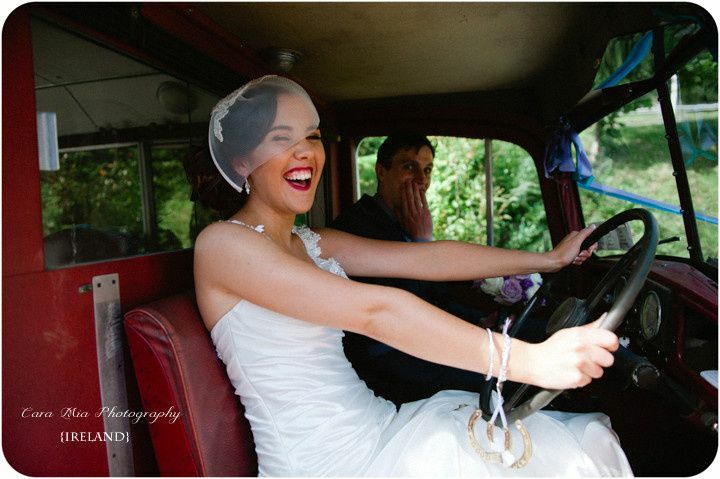 She represented the wedding beautifully and she is very easy going and a pleasure to work with.